Nurses and midwives from across the UK joined another successful recruitment event at the Cumberland Infirmary, Carlisle earlier this month. North Cumbria University Hospitals NHS Trust (NCUH), Cumbria Partnership NHS Foundation Trust (CPFT), North West Ambulance Service NHS Trust (NWAS) and University of Cumbria hosted this joint event on Saturday 3 November. Nurses and midwives at all stages of their career attended, including those considering the professions. Attendees were invited on tours of both the Cumberland Infirmary and West Cumberland Hospital (WCH), Whitehaven to see facilities first hand. On the WCH tour the group was joined by two members of the Recruitment & Retention group which includes members of the community who are supporting efforts to attract new staff and welcome them into our local communities. 18 interviews took place on the day for vacancies across the Trusts and a further 16 attendees were interested in studying at University of Cumbria. An additional 22 people dropped in and either joined in the activities or spoke to the nursing, midwifery or university staff. Opportunities across acute, mental health and community services were all showcased on the day through talks, workshops and tours. As well as local attendance, people travelled from Dundee, Leeds, Manchester and Wales to attend the event. 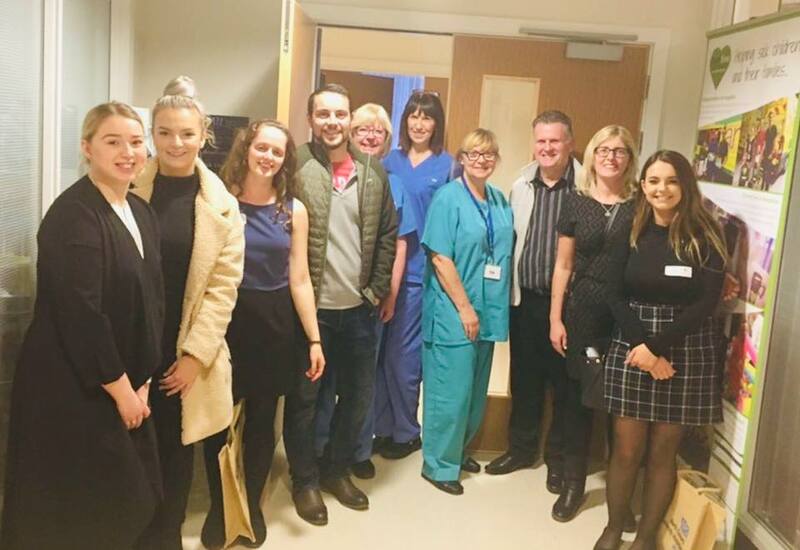 Those interested in studying nursing or midwifery had a unique opportunity to talk to current staff and visit the kind of services they’ll be training in. Further events will take place in 2019.